We were very impressed with Fred and Laureen's professionalism. From the beginning of the process (just looking in the area-with mild interest) to eventually the close of escrow, I felt like we received their full attention. It was apparent early on that they really cared about us and our opinions. With their help, we were able to purchase the perfeect home. I would highly recommend them!! We bought and sold a house with this amazing husband/wife dynamic duo - they're not only fantastic at what they do, they're really super people! If you're looking for a home in Lake Arrowhead, California, and need a real estate agent, look no further than these two. They're extremely knowledgable about the area and work really hard at finding the perfect house to fit your needs. We were referred to both Fred and Laureen through a friend and were very pleased with the results. We were interested in buying a lake home, but had not found the right one. They showed us quite a few until finding the perfect home for us. Their attention to detail made the transaction go very smoothly. I would reommend them to anyone who wanted professionals to either buy or sell a property. Fred and Laureen have helped us buy and sell 3 properties. They have been helpful, professional, and creative. They have been great to work with. We have asked them to help us with another property now. We would recommend them to everyone. 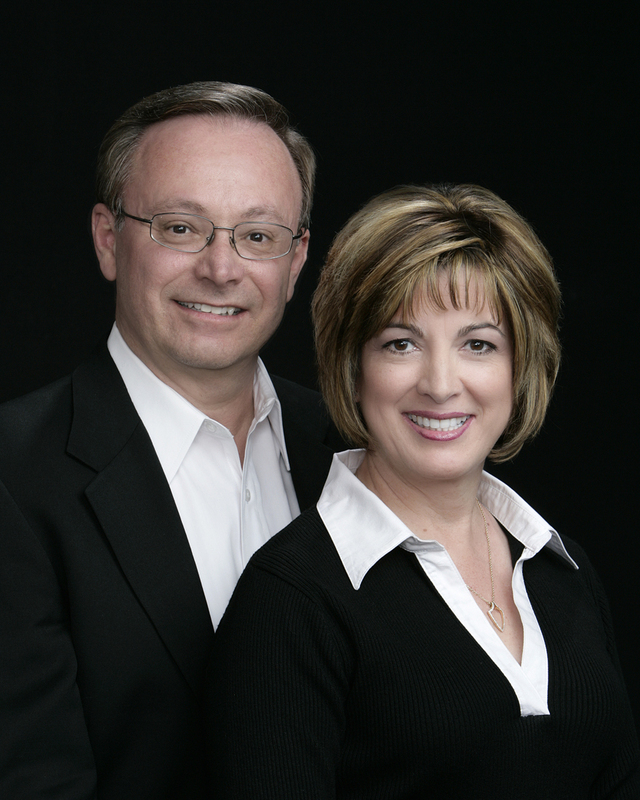 Fred and Laureen are top agents in the Lake Arrowhead area. Fred's knowledge and Laureen's research skills are the best. When you view a property you will think Fred is buying the home. Fred has attention to detail, will find all the good and bad points, then help you weigh out everything to make your choice. I will recommend Fred and Laureen and I will use them again if the opportunity arises. .We used them to purchase our present home and they were diligent in finding the home with a view that my wife wanted. We are now selling that home because a lot with an even better view became available and we will be building another home. Fred and Laureen have met with us and explained the things we need to do for the best possible outcome. I would not use anyone else on the mountain for a real estate transaction. They work at and from the front of the agent pack. They know the front edge of the market. They know the new properties. They listen well. They quietly persist and work efficiently. They won't waste your time. They function as a great "twofer" (2 for 1). They jointly knit difficult deals together. I've met none better at finding and closing. They are truthful and ethical. They make you feel that you are their only client. You can have complete confidence because you know your agents are quick, smooth and competent. Need I say more?